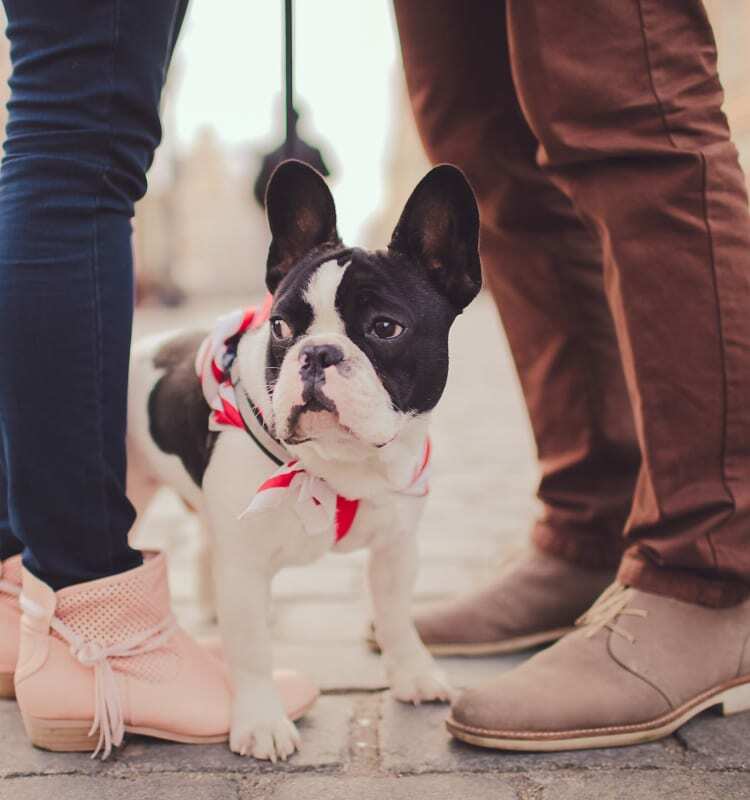 At Village Green, we recognize that pets are part of the family and warmly welcome them to the community. With lots of open spaces for exercise, we know your four-legged family members will love living at Village Green as much as you do! Also, we are only a fifteen-minute drive from Central Bark, Evansville’s own dog park at Kleymeyer Park. View photos of our apartments and get a feel for the spacious grounds offered to you and your pet at Village Green. Cats and dogs are allowed at Village Green with a limit of two pets per apartment. While we have no weight limit for dogs, we do have some breed restrictions, so please contact the office for more information.